A lightweight, ultra-sheer Broad Spectrum sunscreen that prevents the shine, regulates the oil production and soothes the inflammation. 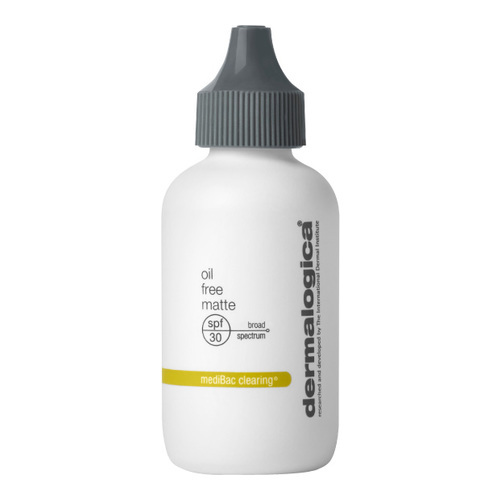 Oil-free, Broad Spectrum sunscreen helps prevent shine on oily and breakout-prone skin. Lightweight, ultra-sheer formula contains an advanced blend of Zinc Gluconate, Caffeine, Niacinamide, Biotin and Yeast extract to help regulate oil production and soothe inflammation. Oil-absorbers help maintain an all-day matte finish, preventing shine without any powdery residue. Sheer formula provides optimum defense against skin-aging UV light. Formulated without artificial fragrances and colors. 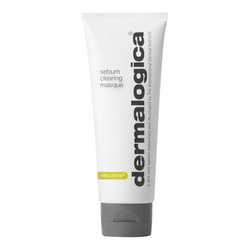 • Apply evenly and liberally to face, preferably 15 minutes prior to sun exposure. • Or, mix with your moisturizer or foundation, then apply. • For continuous coverage, apply regularly and reapply as needed after swimming and exercise. • TIP: Always reapply sun protection after swimming or exercising.